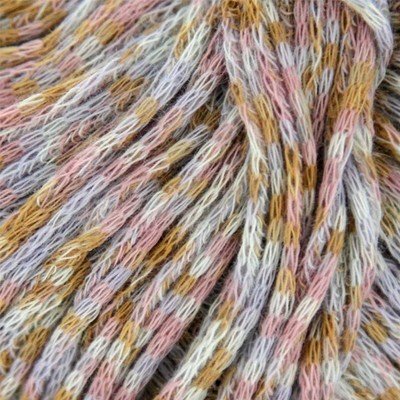 Arizona is a wonderful cotton ribbon style yarn woven of very fine lightweight strands. It knits up using 5 to 6mm (US 8 to 10) needles – perfect for airy tops or fashionable summer cowls or shawls. 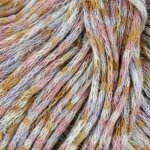 In exciting vivid colorways composed of many tiny dots of color which together form a harmonious mottled appearance when knitted. 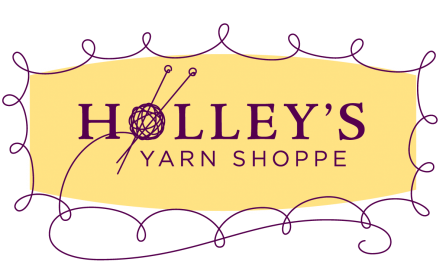 17 stitches, 24 rows to 10m/4"